September 20 - A host of London 2012 medallists will be eyeing up the target and renewing rivalries as the countdown to the International Paralympic Committee (IPC) Shooting European Championships in Alicante, Spain, continues. More than 170 athletes from over 30 countries are due to take to the range in the Spanish city from October 20 to 25, with 21 of those shooters sporting medals from London 2012. The mixed air rifle events look set to be one of the highlights of the Championships as Britain's Matthew Skelhon, France's world record holder Cedric Fevre, Juan Antonio Saavedra Reinaldo of Spain and Sweden's 17-time Paralympic champion Jonas Jacobsson line-up in the R3 SHI 10 metre air rifle prone mixed and the R6 SHI 50m prone mixed competitions. Skelhon and Fevre will renew acquaintances in the R3 event and the Briton will be looking to exact some revenge on the Frenchman after he pipped the 28-year-old to gold in London while Skelhon will also be looking to better his Paralympic bronze in the R6 competition, but will face a big obstacle in London 2012 silver medallist Reinaldo. 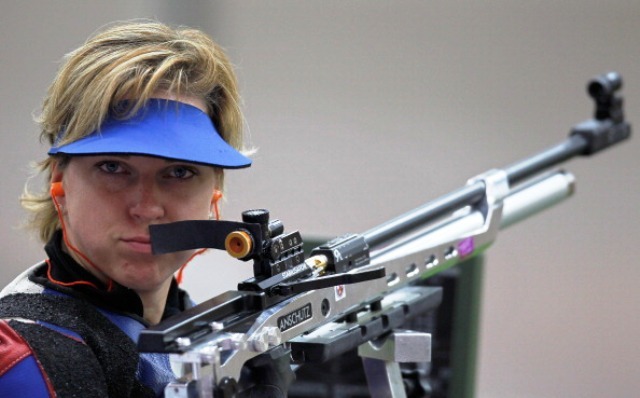 In the women's R8 SHI 50m rifle three positions, Paralympic bronze medal winner Veronika Vadovicova of Slovakia and Germany's rising star and Turkey World Cup winner Natascha Hiltrop look set to feature prominently in the final medal shake-up. 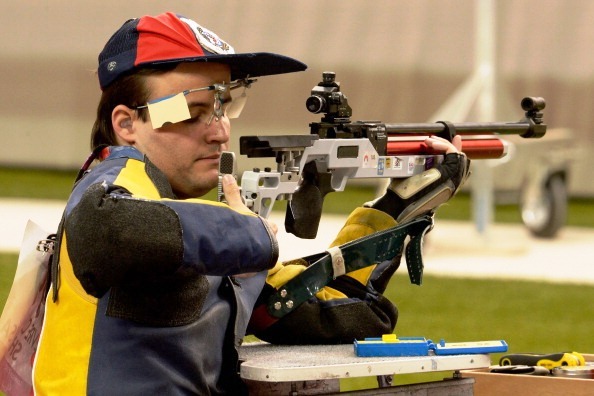 The men's R7 SH1 50m rifle three positions could produce some interesting results as shooters continue to adapt to the new rule changes introduced earlier this year which sees finalists having to compete in each of the three firing positions of standing, kneeling and prone, in the knock-out final. Under previous rules athletes competed only in standing position in the final round. There should also be some exciting competition in the pistol events including another shoot-out between rivals and London 2012 gold and silver medallists Olivera Nakovska-Bikova of Macedonia and Russia's Marina Klimenchenko in the women's SHI 10m air pistol, while in the P3 SHI 25m pistol mixed, Russian duo Sergey Malyshev and Valery Ponomarenko will renew their rivalry after finishing in silver and bronze positions in London respectively. Following on from a number of IPC World Cup events in 2013, the European Championships in Alicante will be the largest gathering of international shooters since London 2012.